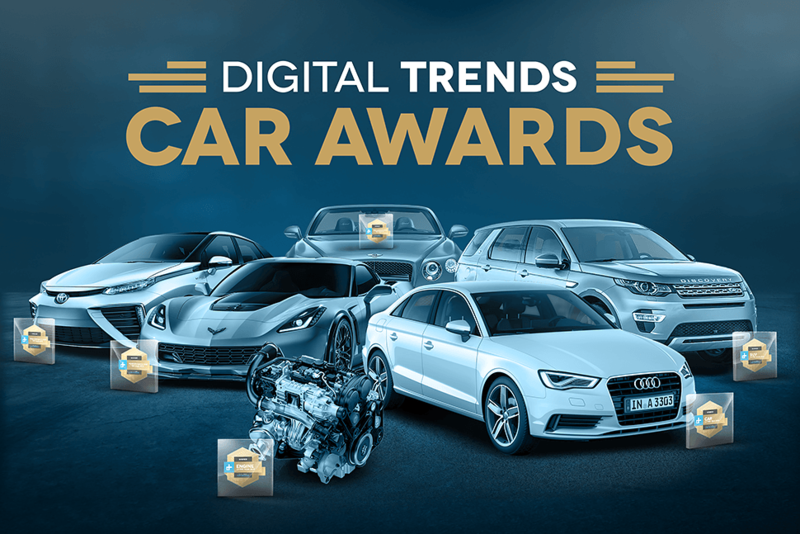 As our nominee list demonstrates, modern automotive performance comes in all forms. 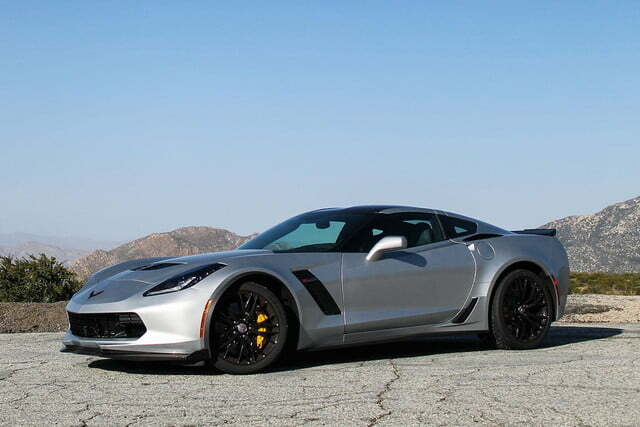 None, however, is perhaps as iconic as the Corvette. With it’s sleek, muscular lines, there’s no confusing its high-performance pretentions. 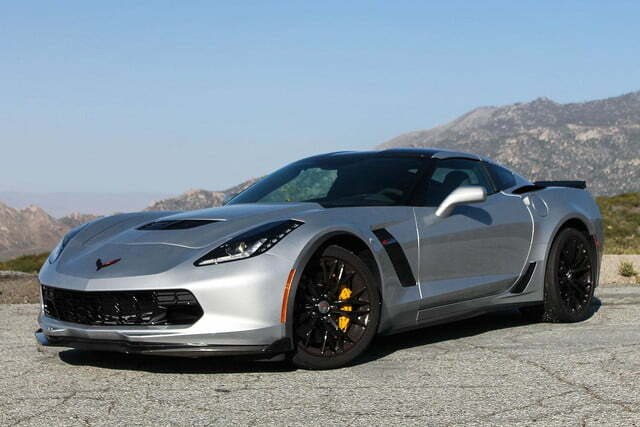 And although previous Corvettes posed more than they performed, the Z06 is as athletic as it looks. 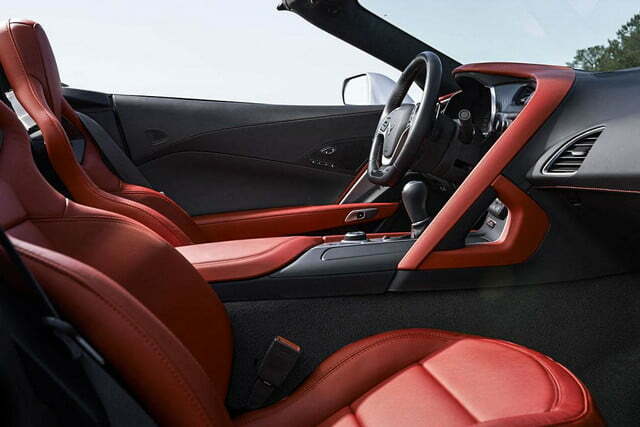 The Z06 produces 650 horsepower and 650 pound-feet of torque from its supercharged 6.2-liter V8. 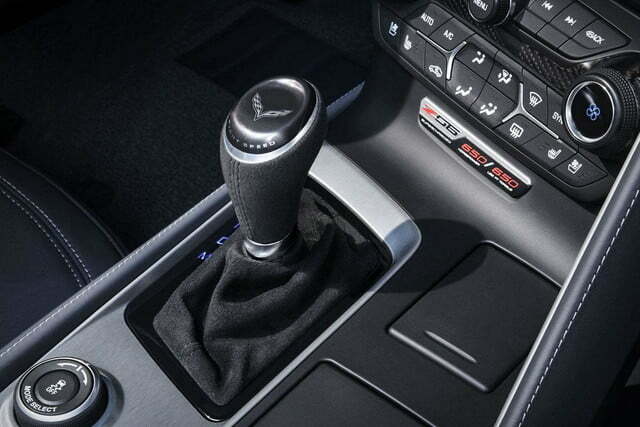 And, in our tester, all that power was routed out to the rear wheels through a GM-designed eight-speed automatic, which shifts faster at full throttle than a Porsche PDK gearbox. 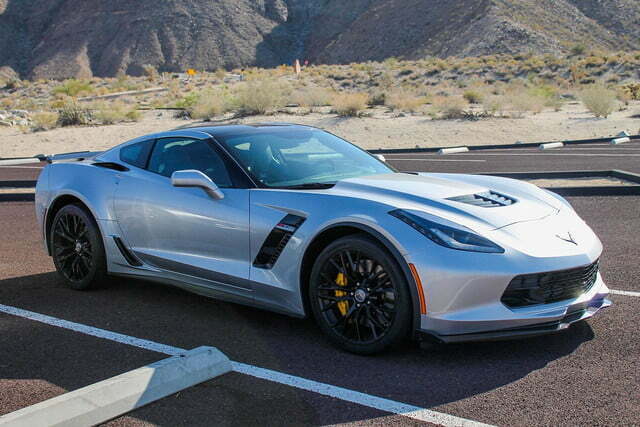 Those figures don’t even begin to tell the Z06’s performance story, however. 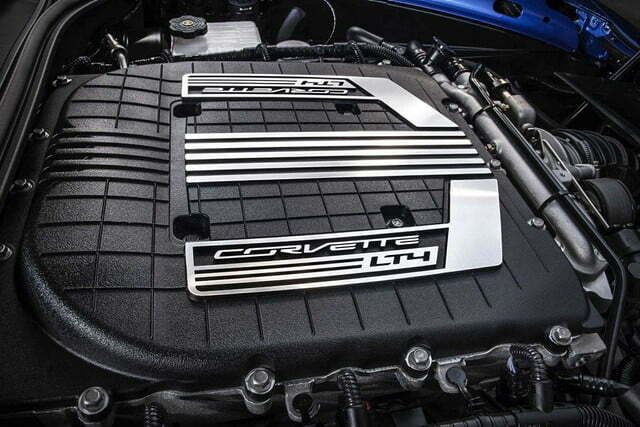 Where the Z06 stole the crown from its competitors was in both handling and technology. Thanks to the bright and easy-to-read Head-up Display (HUD), I could see that I was able to pull over 1.1 Gs in the corners, as I rallied the Z06 up the hills outside Palm Springs. And thanks to its Performance Data Recorder (PDR), I was able to watch it all back on the in-dash 8.0-inch touch screen afterward. 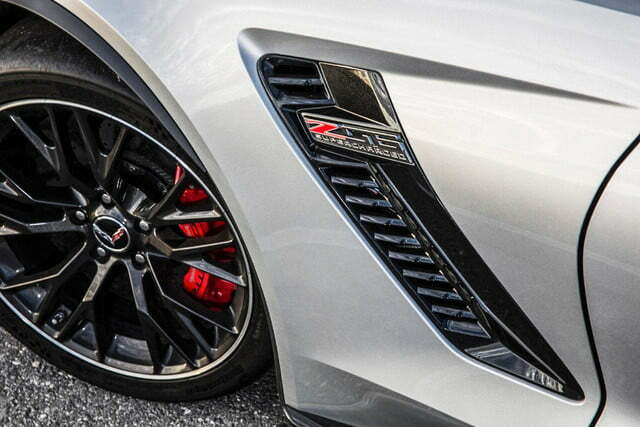 During our debates, from a performance vehicle standpoint, we agreed the Z06 did it all. It sounds like a B2 Bomber, looks like a supercar and handles like one, too, but can also calm down and comfortably cruise when the driver isn’t feeling exceedingly ornery. Considering all of those factors, its base price of $79,000 is an absolute steal. 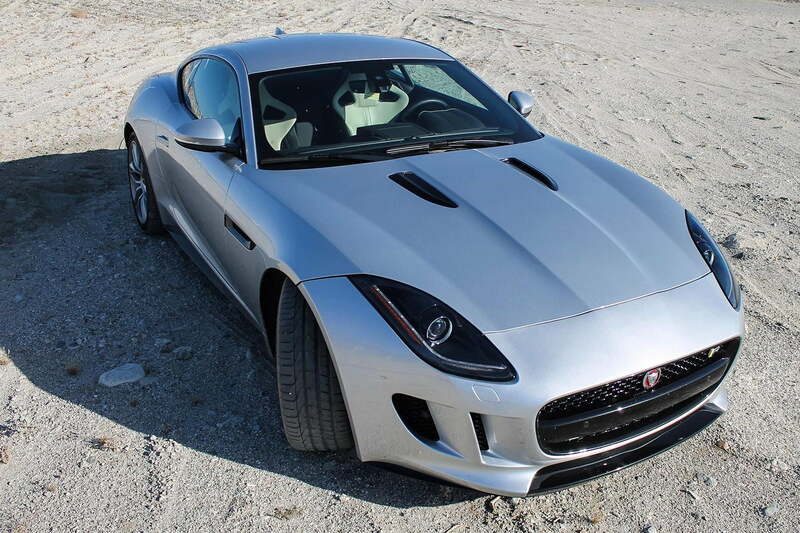 The F-TYPE Coupe R is a gentleman cad. And we mean that in the best possible way. It’s perhaps one of the most stylish cars on the road today, as well as one of the shoutiest. 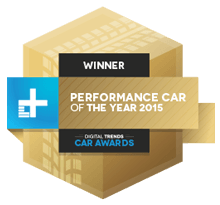 And while it might not corner quite as competently as the Z06, there’s little not to love about Jag’s latest sports car. The STI is an affordable compact sedan that was designed to go toe-to-toe with Porsche 911s four times its price. In most ways, it meets or gets darn close, at least in terms of handling. 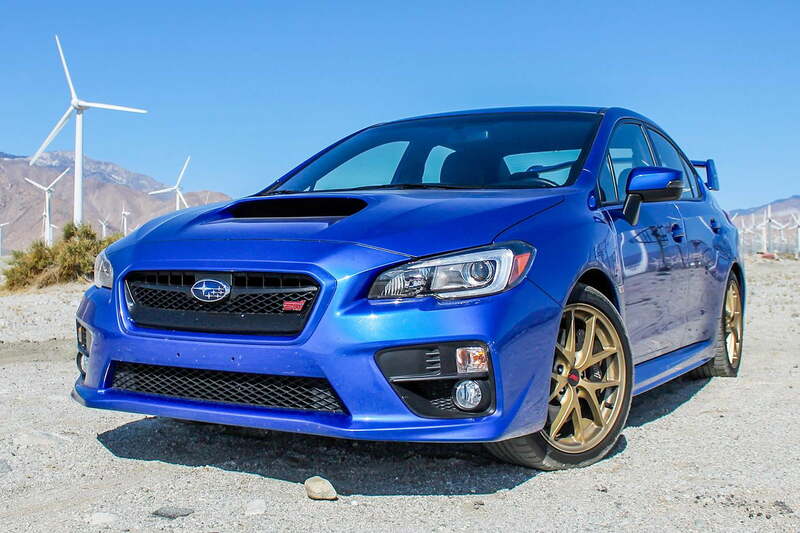 Though we wish the STI were a bit more forgiving on the freeway, it still has our admiration, because it is one of the most fun cars on the road today.